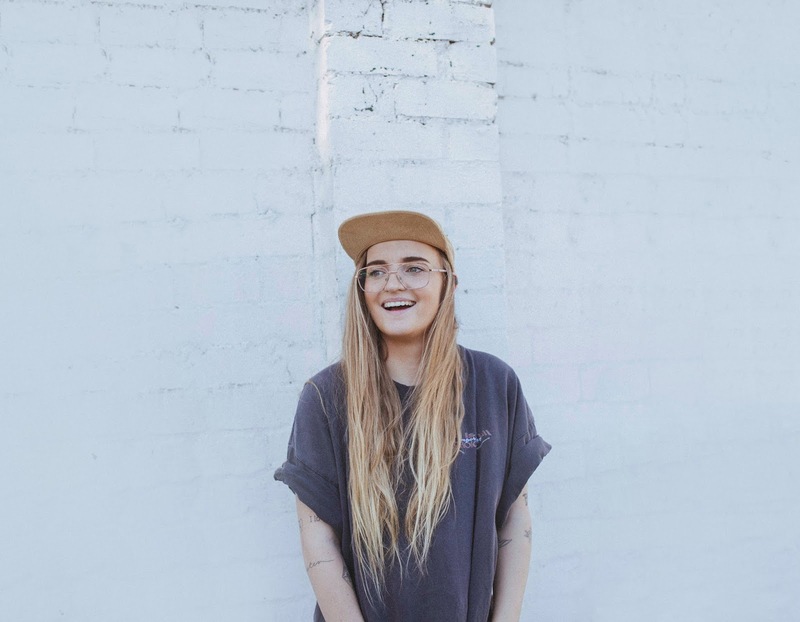 Singers such as Kaiit, Bene and Didirri, and rappers including the Triple One crew and Kwame, feature in the Top 10 Australian and New Zealand acts predicted to break through in the next 12 months. Her fellow Melbournian, sunny troubadour Didirri, describes his inclusion as “an absolute honour”. This entry was posted in Australia Blog and tagged Australia on January 21, 2019 by G Australia.